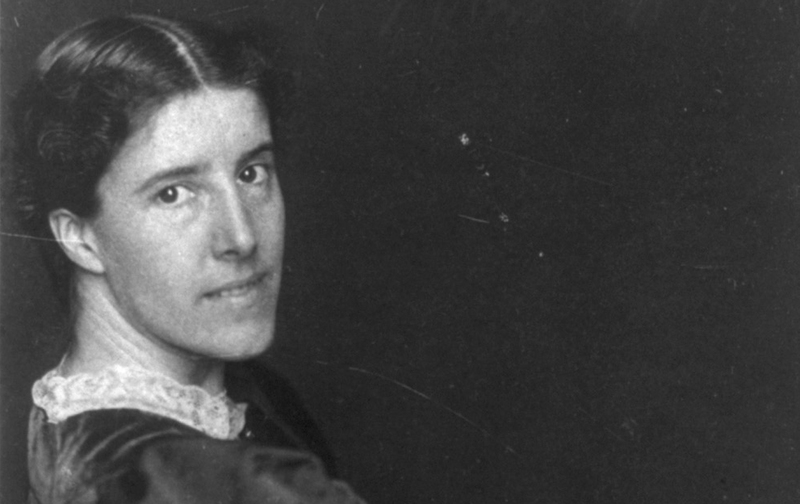 The writer Charlotte Perkins Gilman, most known to graduates of American high schools as author of the short story “The Yellow Wallpaper,” was born on this day in 1860. That was five years before the founding of The Nation and more than 70 years before she contributed an interesting essay for a special issue on birth control published in early 1932. Gilman’s essay, “Birth Control, Religion, and the Unfit,” lays out the case for birth control using language markedly similar to that of the eugenicist movement, with which the birth control movement was, for a time, and rather embarrassingly, in the eyes of posterity, associated and aligned. Every country must sooner or later confront the same alternatives: crowd and starve, fight and die, or limit the population. Since it is not difficult to estimate what number a given country can support, and what average family will maintain that number, and since we may so maintain it without pain, danger, or even loss of pleasure, our descendants in a wiser age will marvel that there was any hesitation before so plain a duty…. Child-bearing is not so easy and painless as birth control. Throughout all our history women have been urged and compelled to bear enough children to meet the constant waste of life which their numbers necessitated. It is a method worthy of the blind force we call nature, but shamefully unworthy of the intelligence of human beings. It is for women, the bearers and rearers of children, to decide on the numbers needed. Where nations need a larger population, women should bear more; if the country is crowded, they should bear fewer; parents above the average, parents to be proud of, should give the world as many children as they can.